The Graco RTX 5000PX Pro Exterior Series is configured with features and designed for the professional contractor needing a compact and powerful texture sprayer capable of handling a wide variety of materials. 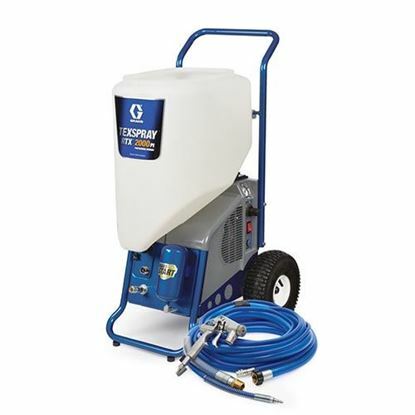 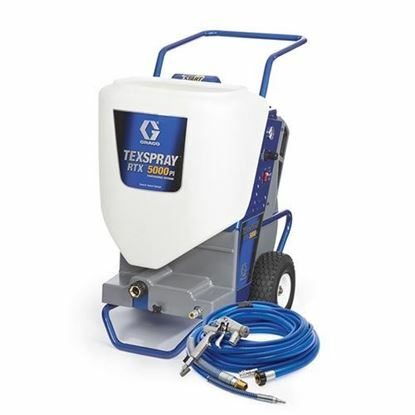 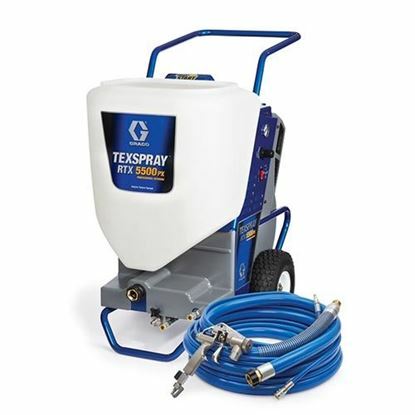 This drywall texture sprayer can handle synthetic stuccos, deck coatings, stone paints and more. 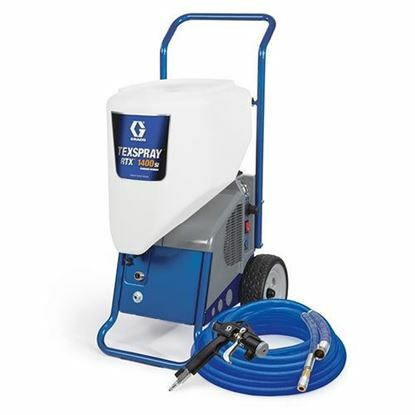 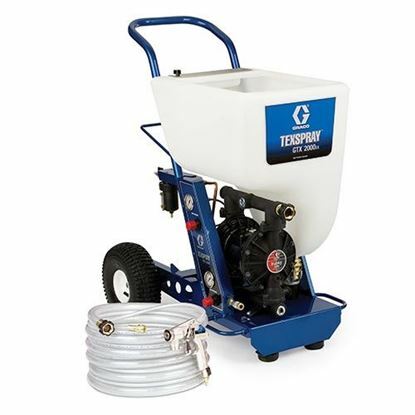 It features a extra large 15-Gallon Capacity Hopper, High-Output 8.6 cfm Air Compressor and 120v MaxPower™ Brushless DC Motor with 15/20 amp switch. 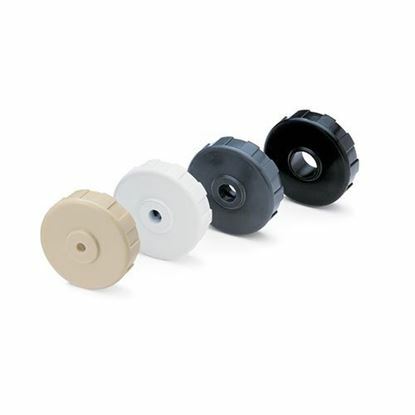 2X Harder than Standard WideTex tips! 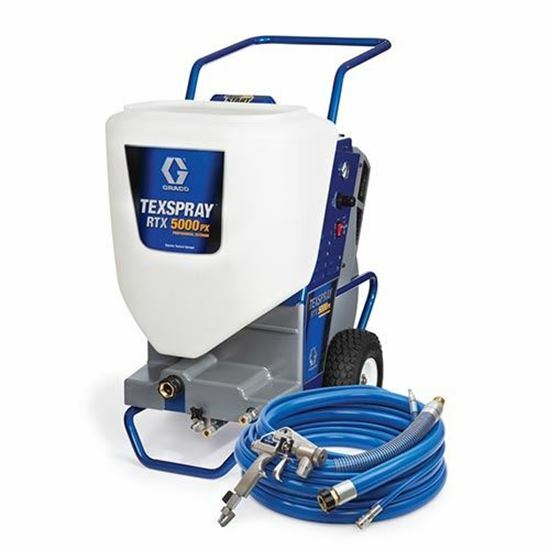 Lifetime Motor Warranty - If the motor fails from normal use, we’ll replace it under warranty for the original owner for the life of the sprayer (Mark IV, Mark V and Mark X 240 Volt).